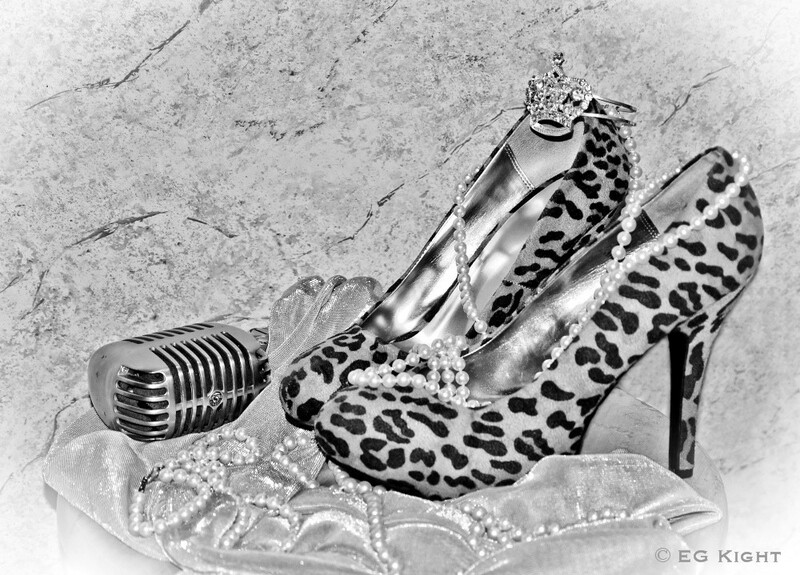 Another great BMA show, just finished up in the studio, my new camera, Billtown this weekend! I just wanted to catch you up on what’s been going on with the Songbird. I attended the Blues Music Awards in Memphis and as always, I had a natural ball. 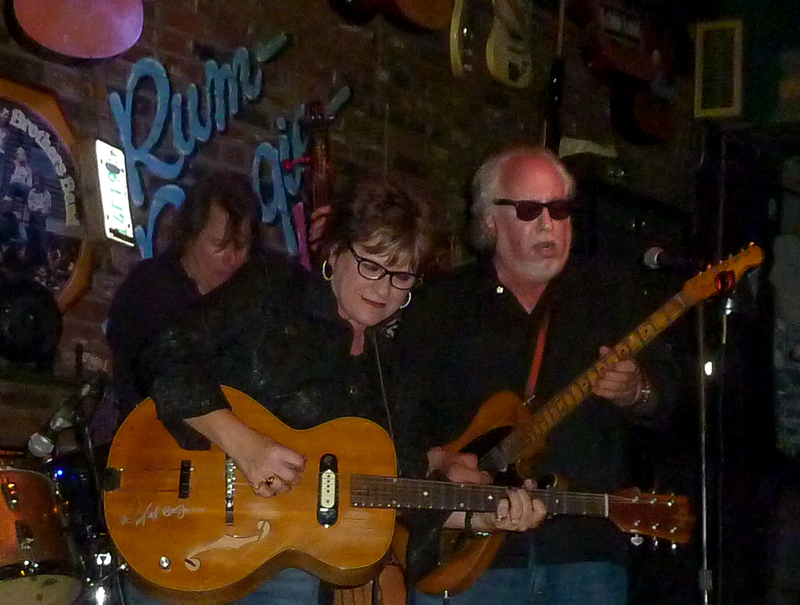 I got to be part of the VizzTone jam at the Rum Boogie on Beale, and talk about a good time! It was happening there! I got to jam with Bob Margolin, using Little G Weavil‘s amazing guitar. It was an awesome evening! And then the next night, it was the Blues Awards night, and what an outstanding show! I’ve made so many friends by attending the Blues Awards every year and it’s always like a family reunion when we all get together. 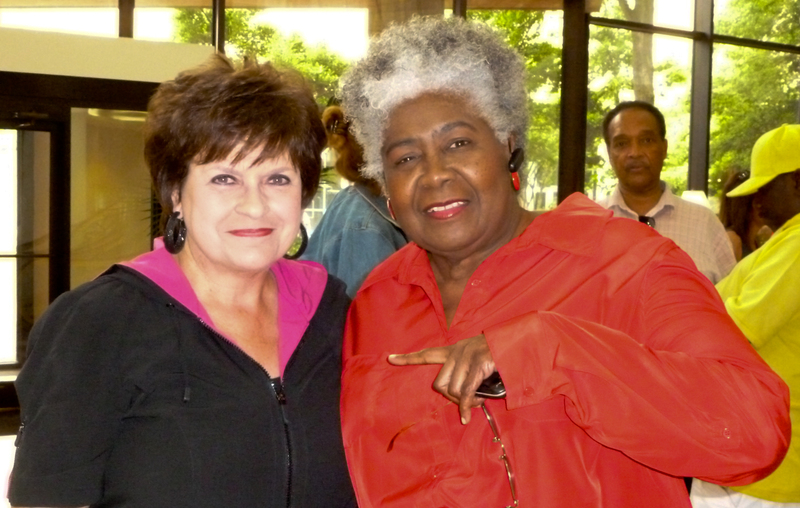 I met up with my “Peach Pickin’ Mamas” partner, Lisa Biales, and she and I did some radio spots. 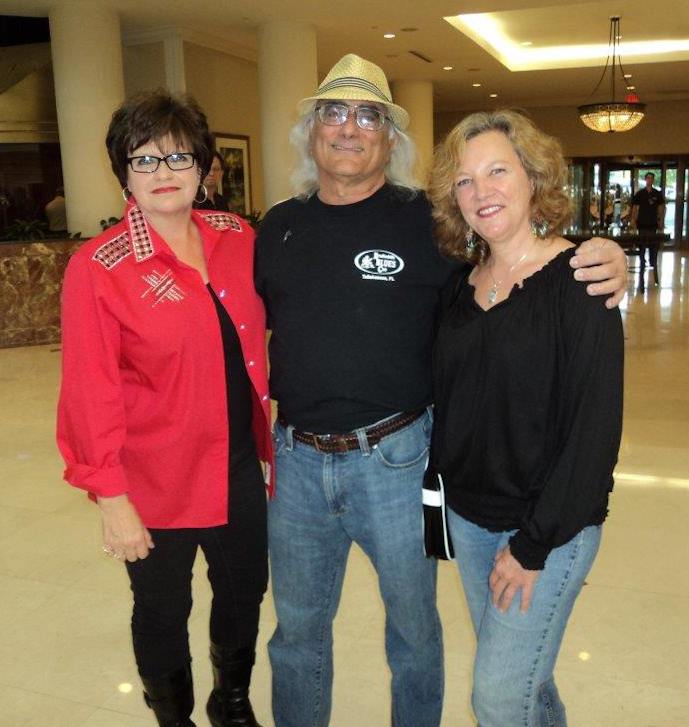 We did a fun interview with Jesse Finkelstein for Blues Radio International. I’ll let you know when that show will air. Lisa’s CD is doing great and I was happy to introduce her to some of my friends in the industry. 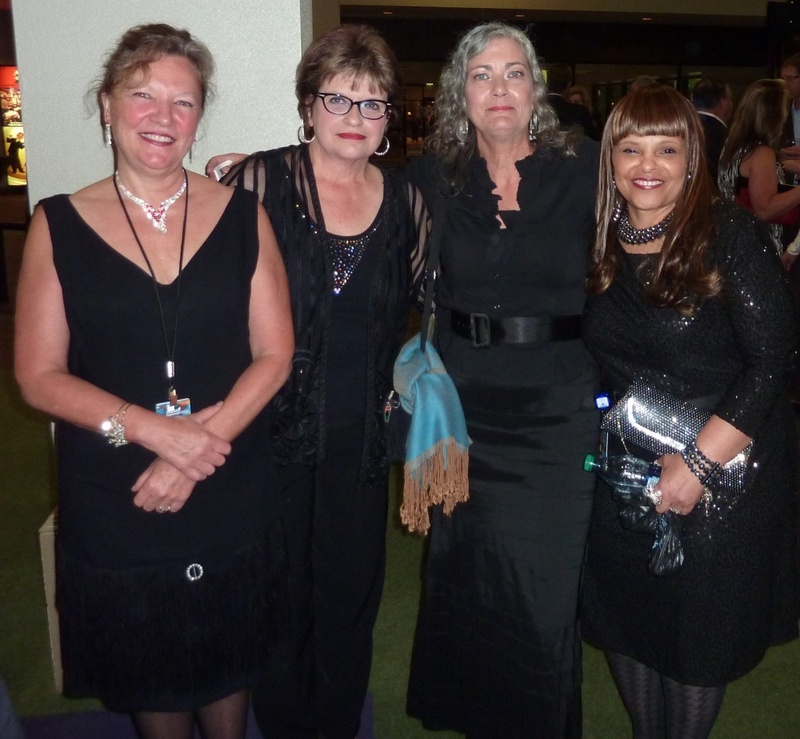 Here I am at the BMA’s with some of my favorite people – Lisa Biales, Reba Russell, and Teeny Tucker. I’ve been working hard on my upcoming album. My band helped with the arrangements on several of the songs and played their butts off in the studio. I’m so proud of the way they put so much of themselves into these songs. The creative juices were really flowing! 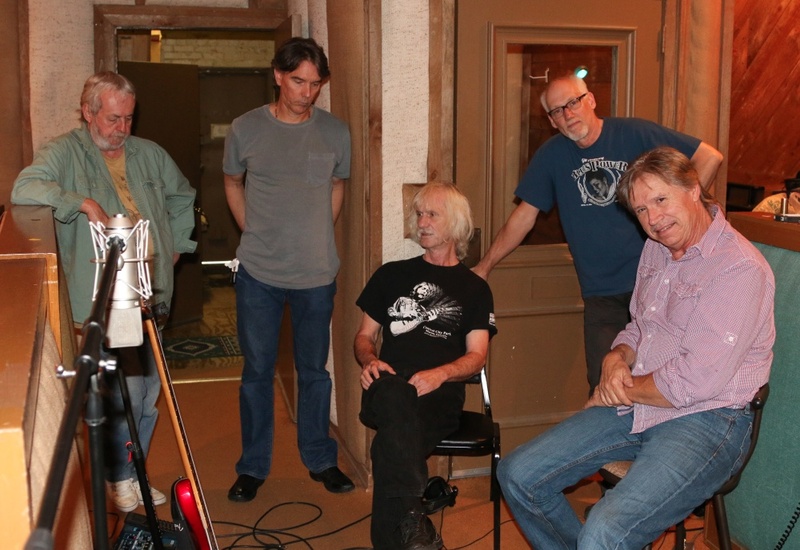 Here’s my band after a session in the studio – Paul Hornsby/engineer and producer, Gary Porter/drums, Mike Harrell/piano and organ, Ken Wynn/guitar, and Johnny Fountain/bass. I love these guys! And here’s Gary and his wife, Rhonda Porter. 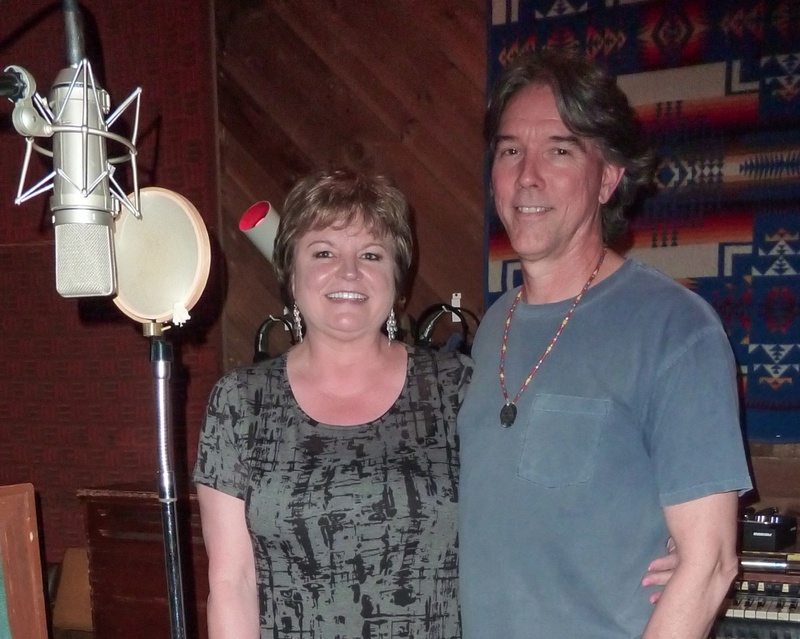 They helped me with background vocals, and she’s my soul sister! It looks like the new CD, entitled “A New Day,” will be officially released in September. But I’ll have a few CD release parties prior to the national release. There will be one in Knoxville on July 18th, one in Chattanooga on July 19th, and another in Tallahassee on August 2nd. We’re working on several more, and we’re also in the process of booking some mini-tours in other states. I may be coming to your town, so just keep an eye on my schedule to see what’s going on. We’ll post the dates as soon as they’re contracted. This coming Sunday, I’ll be performing at the Billtown Blues Festival in Hughesville, Pennsylvania. I’ll be joined on stage by my Northern Band, some great guys I used to play with some years back. I can’t wait to see them again, and all of my friends in Pennsylvania! 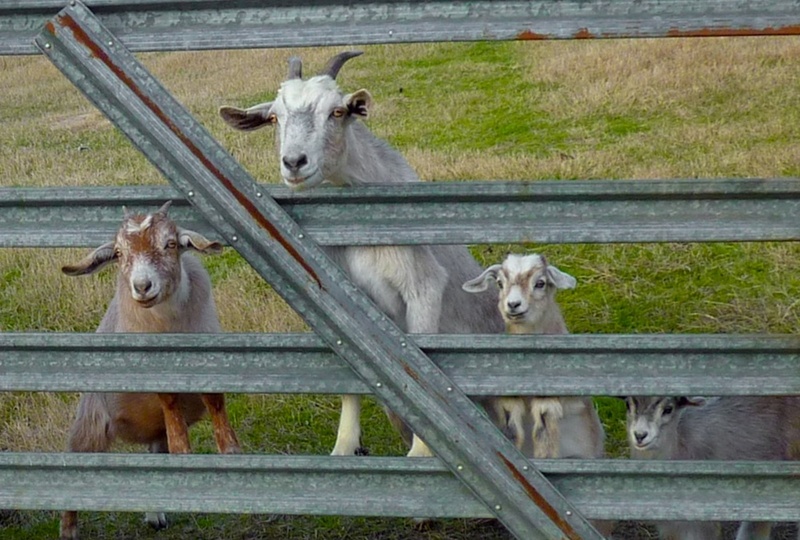 The goats are doing fine and I get such comfort from them when I get stressed. Here’s Sippie and me, enjoying a moment together. I’ve also been enjoying my new camera. 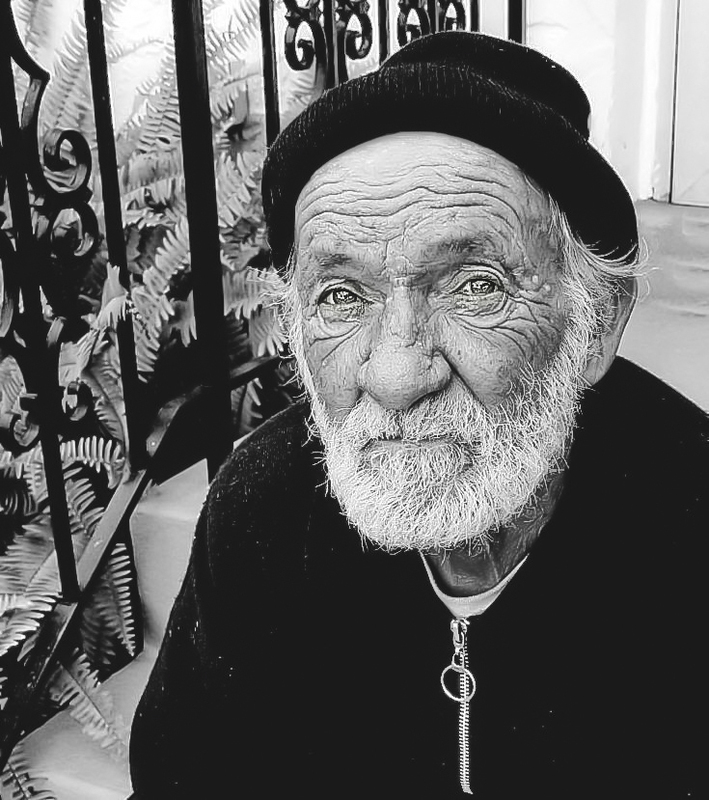 Here are a couple of photos I’ve taken lately. Can you tell I’m lovin’ it?! Well, it’s back to work on the new CD. I need to get my part of the cover finished so we can wrap this baby up! I hope to see you along the way. Until then, keep a song in your heart! For the full schedule, click on the “Tour Dates” tab. .For the full schedule, click on the “Tour Dates” tab. Snow and ice in middle Georgia?!? Live taping at the Barn! Studio time, and more! I hope 2014 is being good to you so far. We’ve had snow and ice in Middle Georgia! Yea, I said Georgia. We can go from single digit temperatures to the 70’s in the same week. 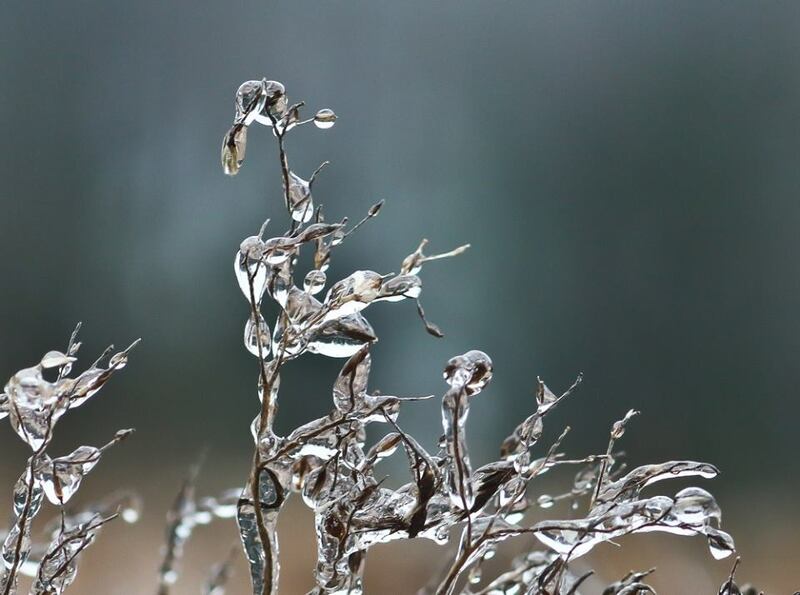 I braved the cold and went out and took some pictures of the ice, but it was too cold to stay out there for too long! After my last Chattanooga show, I spent some time in Nashville where I did some writing with Richard Fleming. He and I co-wrote several of my songs, including “Trouble,” “Peach Pickin’ Mama“, and several more. It had been quite a while since we were together but the chemistry was still there. We got two songs written in one afternoon! 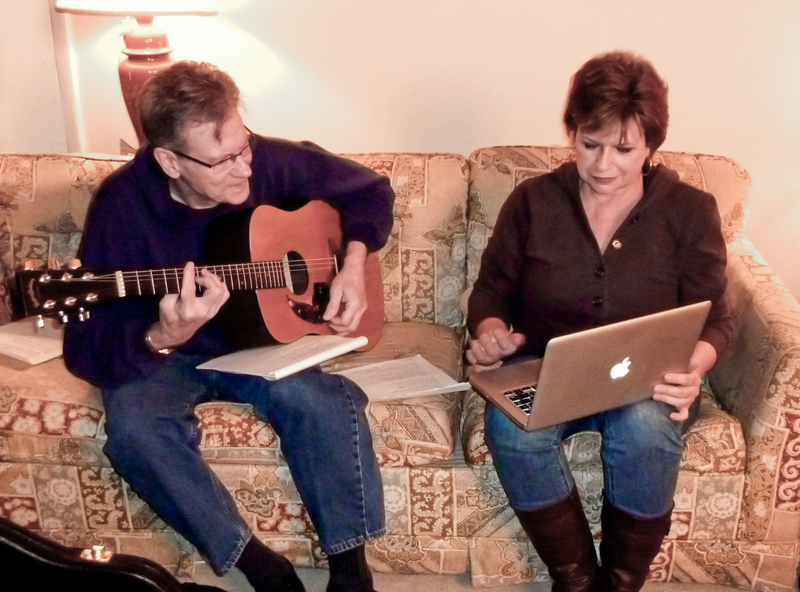 This past Saturday, I was on the phone with another co-writer Tom Horner, and we got another new song written, too. This is one of my favorite things to do and I love writing with Richard and Tom. I’m planning on taking my band into the studio this week to record some of these new songs. 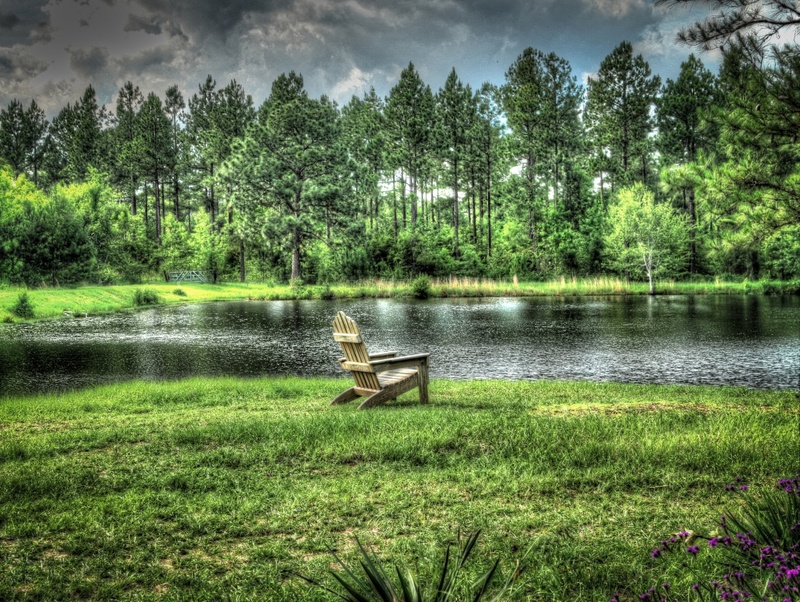 Stay tuned…..
Next Saturday, February 15th, I’ll be back at The Barn at Crooked Pines in Eatonton, Georgia. I can’t wait to get back there. It’s actually a beautiful barn, the classiest one I’ve ever seen. I’ll be playing my solo show and I believe we’re going to record it. Who knows, a new “naked” album may come out of it. Come on down and be a part of the recording! I guarantee you’ll have a large time! I have some more interesting dates coming up. Be sure to click on the Tour Dates tab above, and check them out. I want to see you! Until then, keep a song in your heart! Still a kid at heart, my band was smokin’, Robert Johnson, and stocking stuffers! I so hope you are having a wonderful holiday season. In the same week it was like summertime here in Georgia, but then it got cold. I enjoy this time of year so much. I guess I’m still a kid at heart. I recently performed two solo shows in Chattanooga and it was so heartwarming to see old friends and meet several new ones. Chattanooga has been good to me and I just love playing there. My amazing band and I recently traveled to Orlando and Lake Worth, Florida to put on some shows. Needless to say, we had a blast. Taking on a new keyboard player, Mike Harrell, has added so much to my band and has taken our show up a level. Man, oh man I had fun singing with these guys. 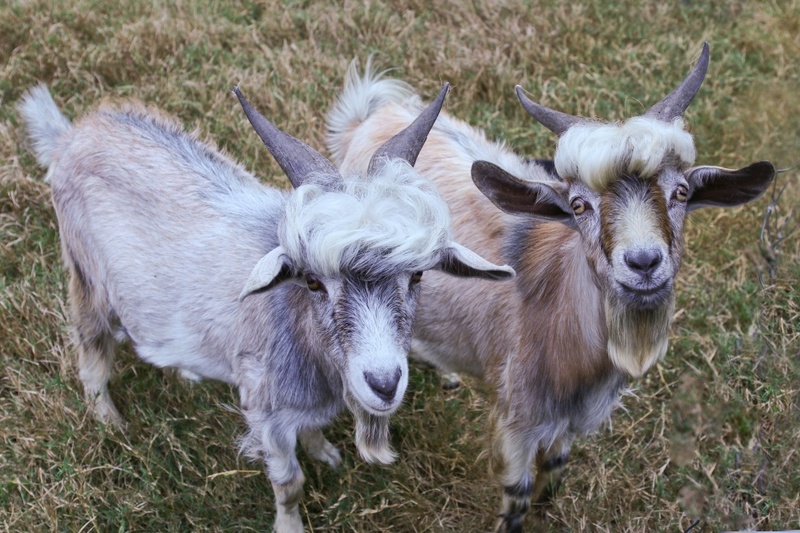 I’m hoping to take them into the studio soon. Can’t wait! I’m in Pine Mountain, Georgia this week to take some pictures. I have a new camera and I’m going to take some time to try and learn how to use it. Once I learn it, you better look out! I enjoy taking pictures almost as much as I enjoy my music and that’s saying a lot. I did get some good news this week about my pictures. 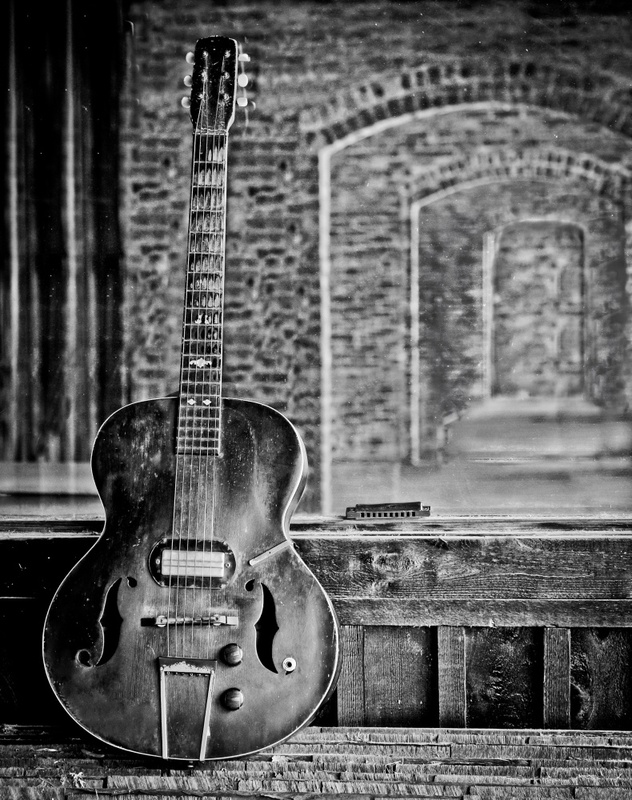 I found out that I got Honorable Mention in one contest and have been asked to use one of my photos for the cover of an upcoming book on the life and times of Robert Johnson! Oh, I’m so excited! I’m playing a house concert this weekend in the Macon area and have a couple more coming up in January. If you’re interested in having one, don’t be afraid to ask. I love playing house concerts. I’ll also be in Dahlonega, Georgia on December 21st at the Crimson Moon Café. It’s a quant mountain town that is just beautiful, especially during the Christmas season. I hope you can come see the lights, and come to my show. And if you need some stocking stuffers, don’t forget about my CD’s and pictures. I’ve got plenty of them! We’ve changed the structure of my blog a bit, so now you can keep up with my schedule here. Just click on the “tour dates” tab at the top, and you’ll see all my dates. I’ve got some more tentative dates coming up, and as soon as we get them under contract, we’ll post them here. Keep checking back. And I hope to see you out on the road somewhere! I hope you have a wonderful Christmas. Let’s be kind to one another. You never know how just a smile can lighten someone’s day. Until I see you, keep a song in your heart. More awesome dates coming up! Variety is the spice of life! It’s been a great month so far, and it’s not even half over! 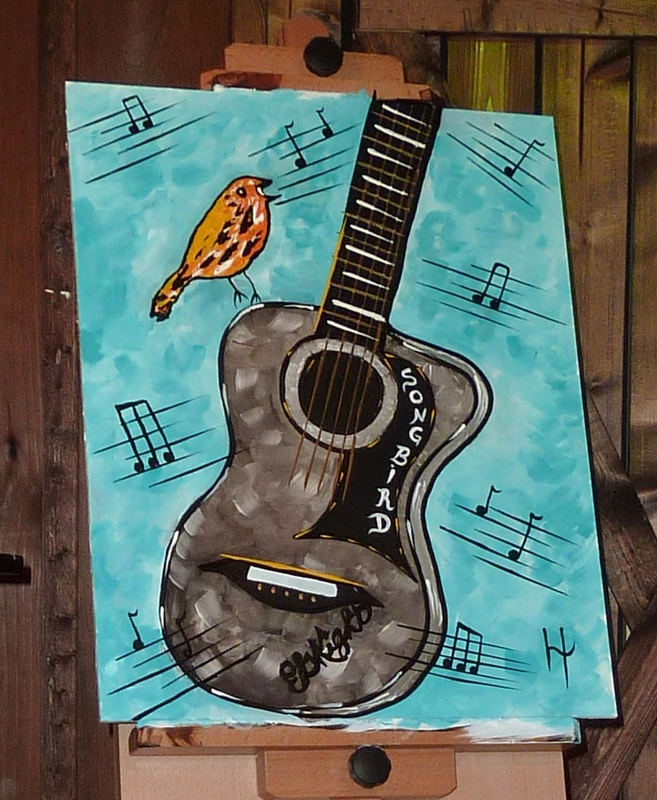 I’ve done a band show, several solo shows, had some great artists sit in with me, and even had a visual artist painting live on canvas during my show! 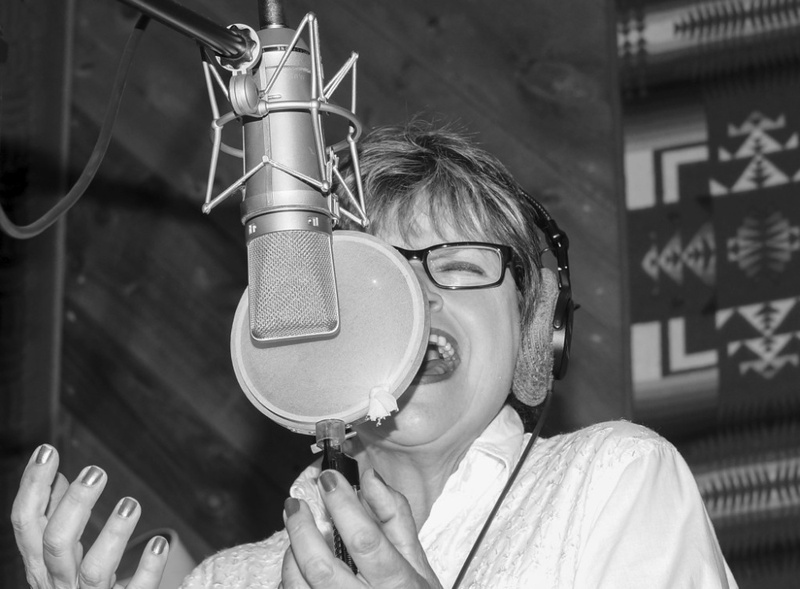 One good thing about this music business – I never get bored! I had a wonderful time in Ohio the first weekend in August. 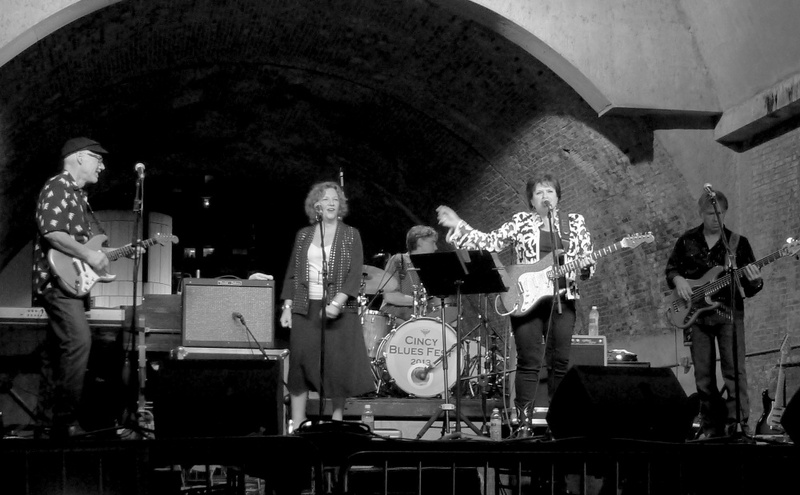 Getting to play the Cincinnati Blues Festival with my band was awesome, because they rock the house every time! And we were treated like royalty! 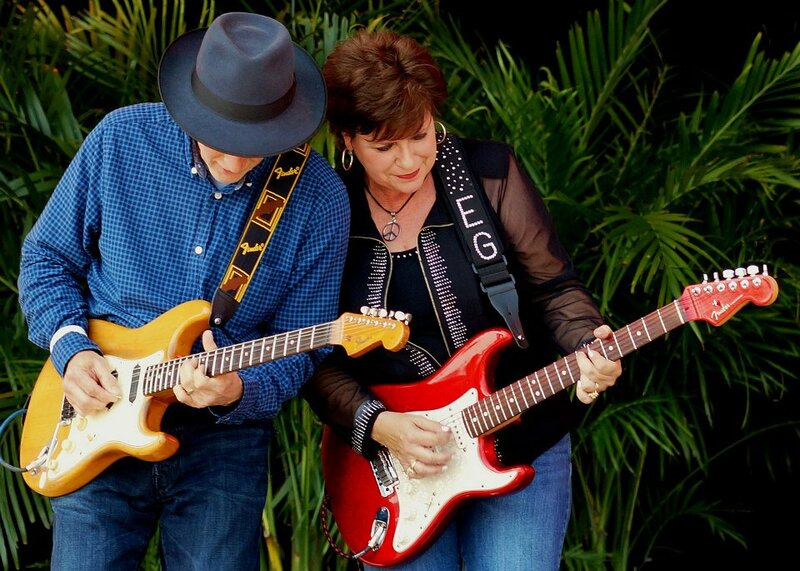 A special thanks to my friend, Lisa Biales, for joining us on stage and backing me up. 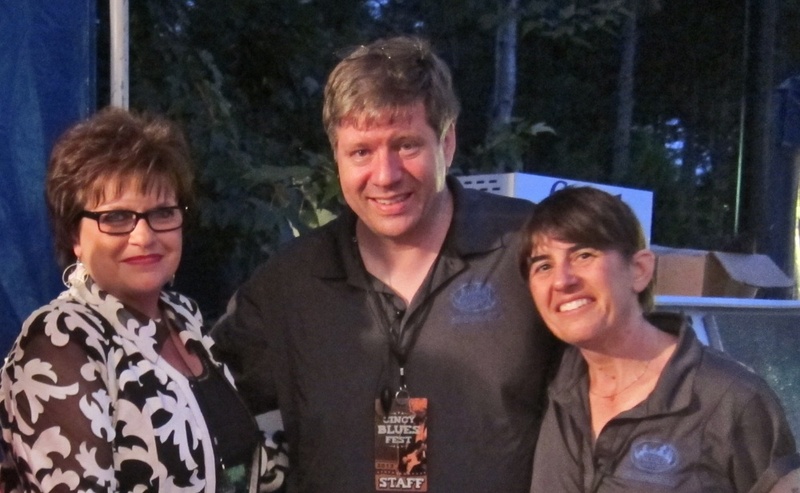 Thanks so much, too, to Nancy and Steve Broermann for looking after us all. The next night I played a solo show in Columbus, at the Hey Hey Club, one of my favorite places. 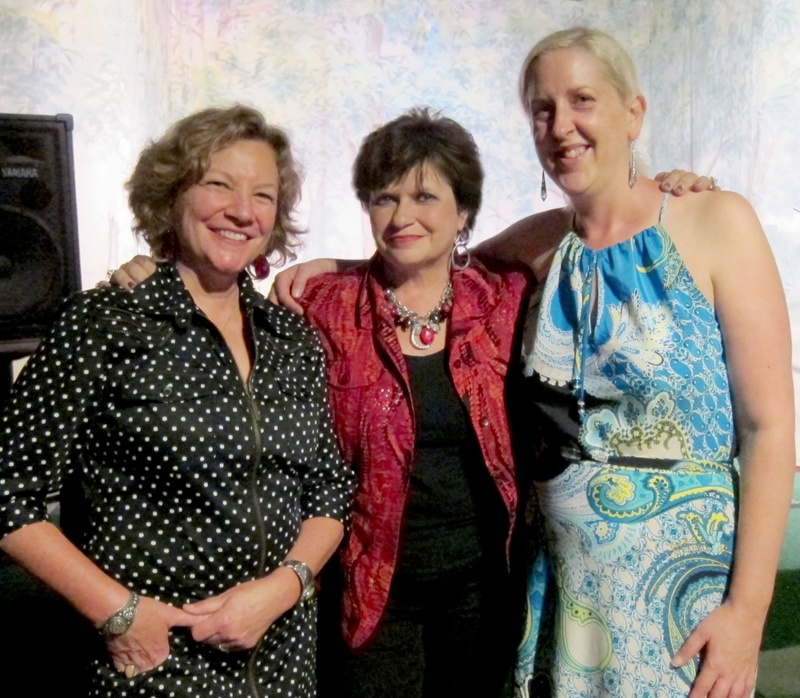 I had a large time having Lisa back on stage with me, and she and Long Tall Deb backed me up. Then I was off to Silverton to play a benefit for Women Writing For A Change. I enjoyed Raison d’Etre and Emily Ash sitting in with me. A huge Thanks goes out to Bev Bowers for always working endlessly to promote women in the arts. 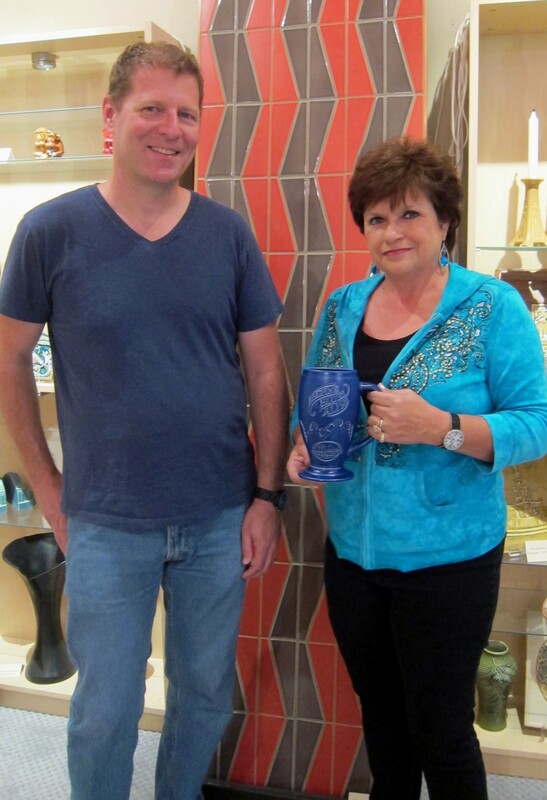 While I was in Cincinnati, Alison and Dave Petrik presented me with a mug from the famous Rookwood Pottery, commissioned for a limited run for the Cincy Blues Society. Before flying home, I went by the Rookwood Pottery plant and met the artist who designed it, Roy Robinson. Etched into the big blue mug is “Keeping Blues Alive”. I love it! 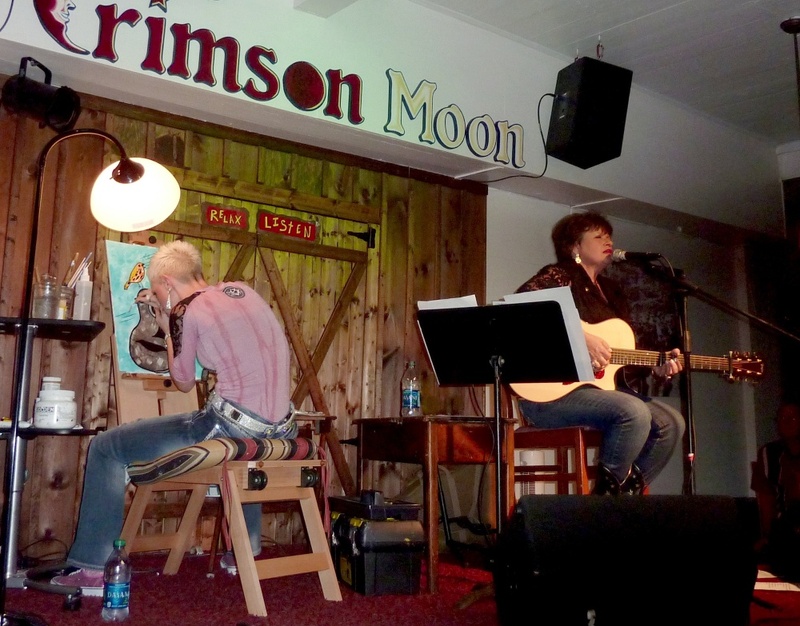 Last Saturday I had a blast with Heather Wilkerson at the Crimson Moon Café in Dahlonega, Georgia. I had never done anything like that before, and it was fascinating! Heather painted, live on stage, as I performed. She let the music influence her, and the end result was an awesome painting that she sold to someone in the audience. She’s one talented gal! And here’s her finished painting! I have some more really fun stuff coming up, too. This Saturday I’ll have my band with me, and we’ll rock the house at Bradfordville Blues Club in Tallahassee. And if you can’t make it to the show, the first set will be live on the internet on http://www.1061thepath.com. Listen in, and enjoy the show with us! 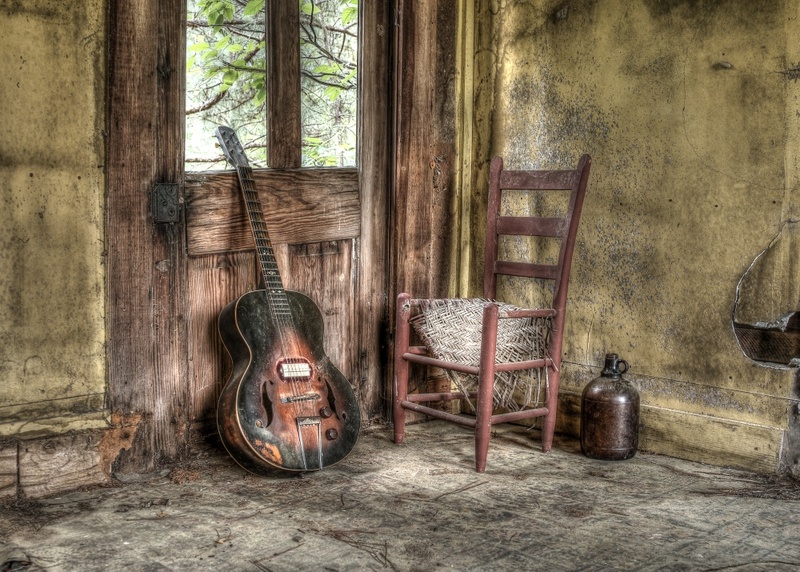 Then next Saturday I’m doing a house concert in a barn! That’s right! 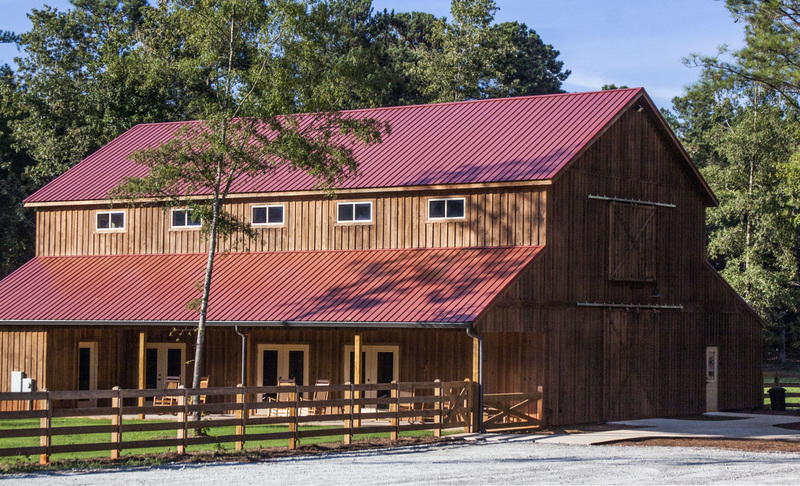 I’ll be in Eatonton, Georgia at the Crooked Pines Farm, doing a writer’s night in their barn with two other southern singer/songwriters – Kyrsta Nick and Tori Lee Averett. It’s gonna be a wonderful night of original music, and I can’t wait. I’m working on some other interesting things too, but for now, y’all come see me. I’m always looking for your smiling faces looking back at me. And I appreciate each and every one of you!! 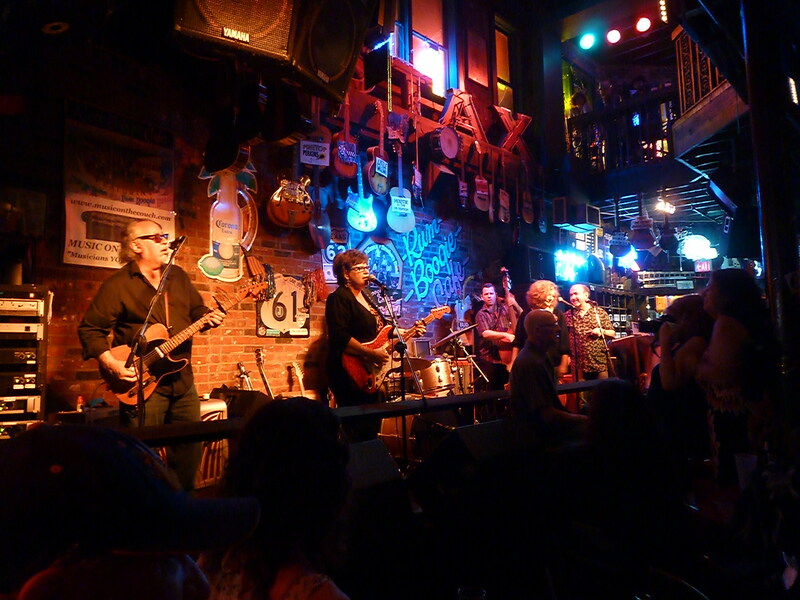 Even though it’s been a couple of weeks since I went to the Blues Music Awards in Memphis, it still feels like yesterday! I had such a great time there, visiting with friends I don’t get to see very often, and hearing so much great music! This was about the 15th year I’ve gone to the BMA’s, and it never gets old. It’s a family reunion that I look forward to every year! I was especially excited to go this year, for several reasons. First of all, it was the first time Lisa Biales and her husband Marc attended. I co-produced Lisa’s JUST LIKE HONEY album last year, and it has done real well. I wanted to introduce her to my friends, and let her see what a family the blues community really is. Another exciting aspect is that three artists nominated for a BMA had one of my songs on their albums. 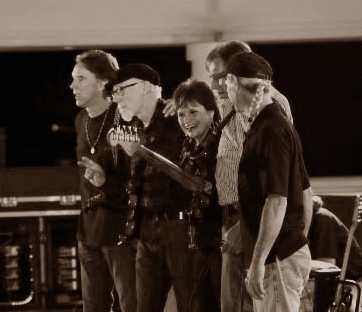 “No Time for the Blues” was on Ann Rabson and Bob Margolin’s NOT ALONE album, and it won the award for Acoustic Album of the year. It was emotional not having Ann there, even though in a way, it felt like she was. “Bad Girl” is on Shakura S’Aida’s TIME album, and she was nominated for Contemporary Female Artist. And “Let the Healing Begin” is on Dorothy Moore’s BLUES HEART album, which was nominated for Soul Blues Album. 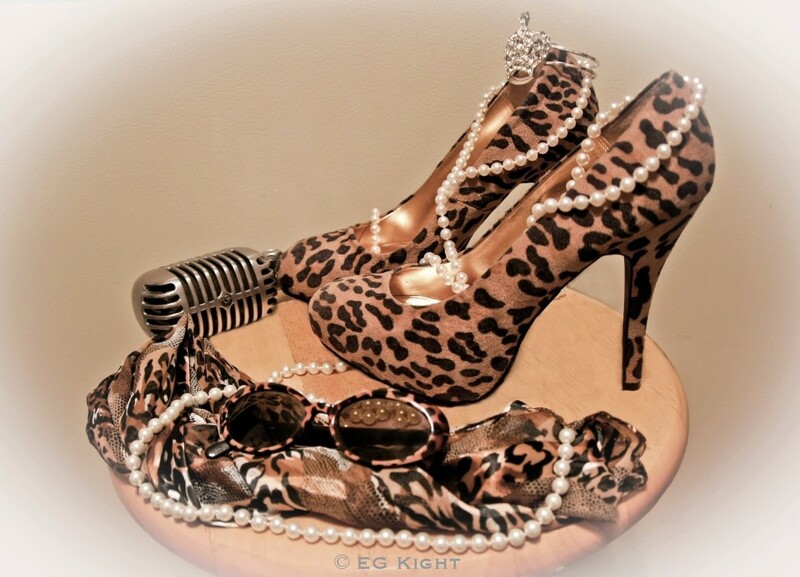 Dorothy was also nominated for Soul Blues Female Artist. I’m definitely in good company with these artists!! I always arrive on Wednesday, and run into a lot of my friends in the lobby of the Marriott. Lots of hugs and kisses are exchanged, and we all get to catch up with what’s going on with each other. The BMA show started out on a wonderful note. The legendary Dorothy Moore took the stage, and performed “Let the Healing Begin.” That done my heart good! I was SO proud to see her up there, looking beautiful in her yellow outfit, singing my song, and playing harmonica on it. Then she did her famous hit “Misty Blue”. I was in tears, just so happy for her! She got a standing ovation, and set the bar for the rest of the evening’s performances. 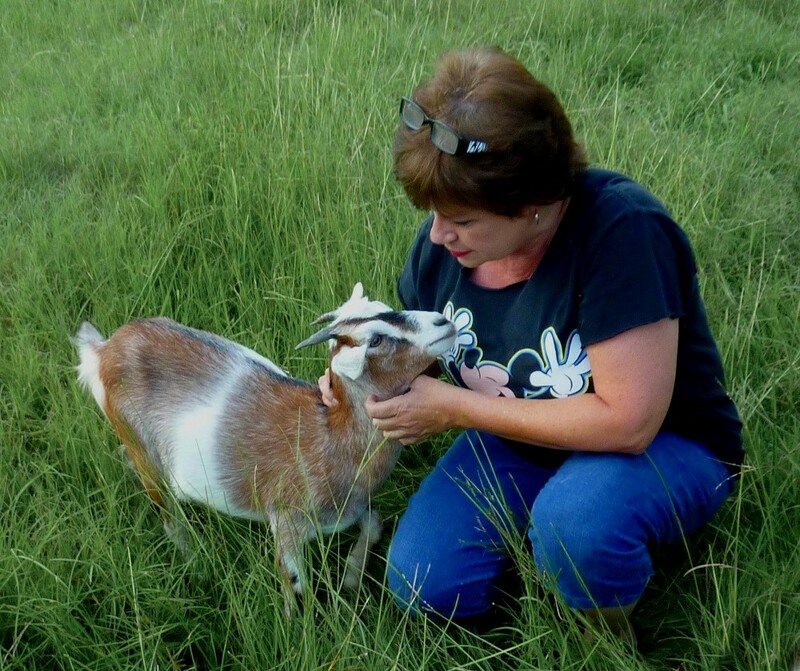 I am so honored to call Dorothy my friend! And we’re talking about doing a duet together. I’ll keep you posted! On Friday, there was more mingling and visiting, and that night we had a big VizzTone show at the Rum Boogie on Beale Street. Rosy Rosenblatt, with VizzTone, coordinated the show, and played some harp with me. 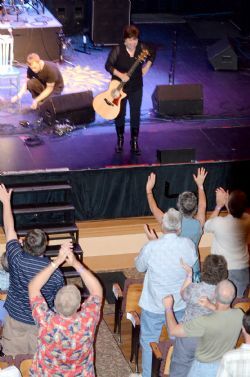 I was proud to invite Lisa Biales on stage, and the crowd really threw some lovin’ on her! 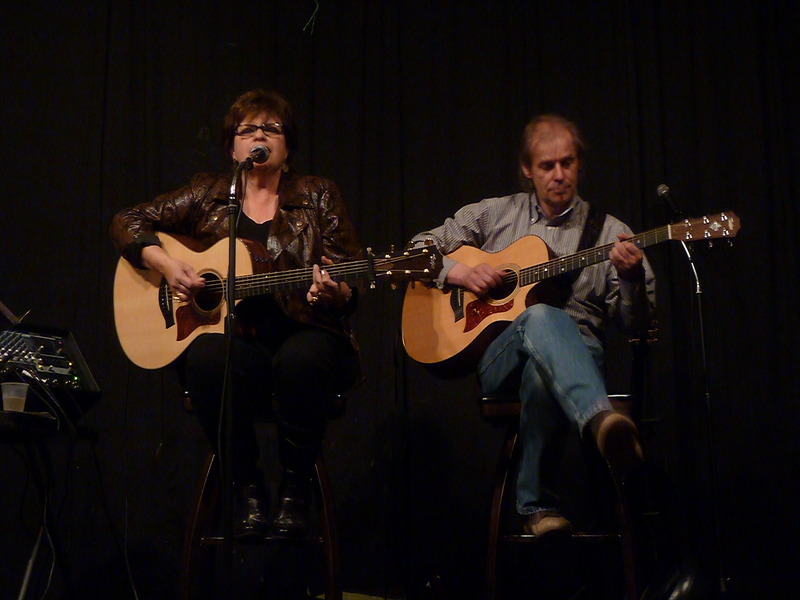 Then I did a duet with Greg Nagy, and the bluesiest guy I know, Bob Margolin joined us on guitar. I simply love the soulfulness of Greg’s voice, and we’ll definitely be looking at doing some recording, and some shows together. I’m excited about the possibilities! It’s always sad to leave Memphis, but I had to head back to Chattanooga to write some new songs with Tom Horner and get ready to produce Lisa’s next album. We’ll be working with Paul Hornsby in the studio this week. She has such a beautiful voice. And I can’t wait to hear how the songs turn out, and get the new album out there for y’all to hear! I’ve booked some more dates, too, so keep an eye on the calendar. The upcoming shows are below. EG receives the Georgia Music Legend Award! 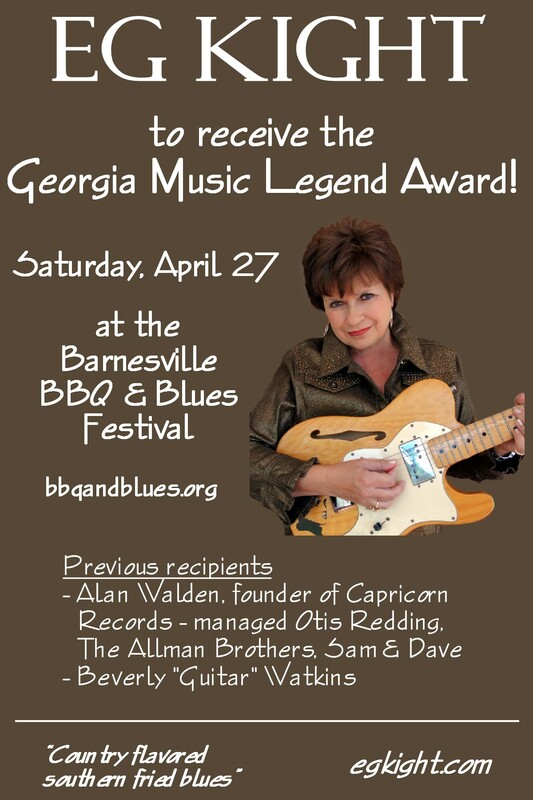 Over the years EG has been nominated for six BMA awards, several Blues Blast awards, has had special guests like Koko Taylor, Ann Rabson, Chuck Leavell, Paul Hornsby and Randall Bramblett on her albums, has had artists from various genres record her songs, had a song on a show on Nick at Nite, has been on A Prairie Home Companion, has toured around the world, has had several albums go to #1, and has produced an album for an Americana artist. 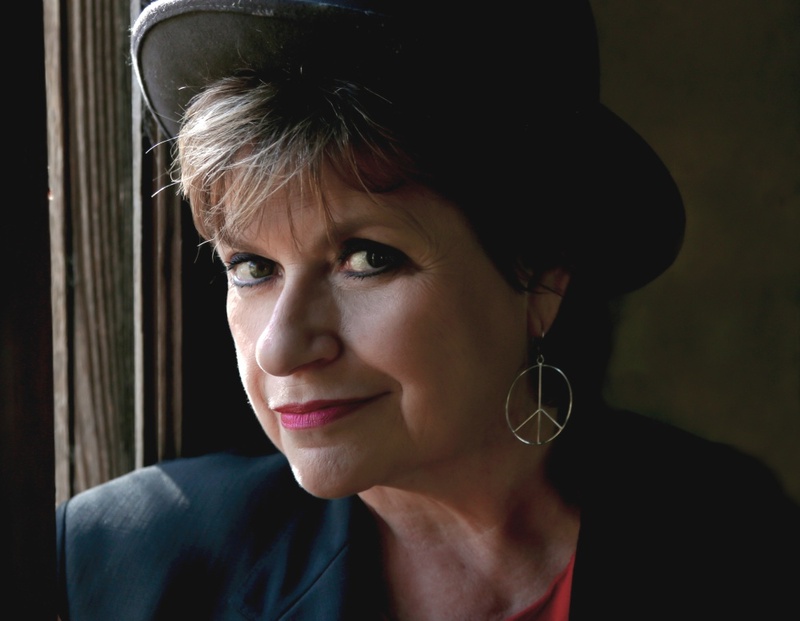 She’s shared the stage with some of the best in the biz, and her songwriting savvy has led her to teach songwriting workshops in Italy and Germany. 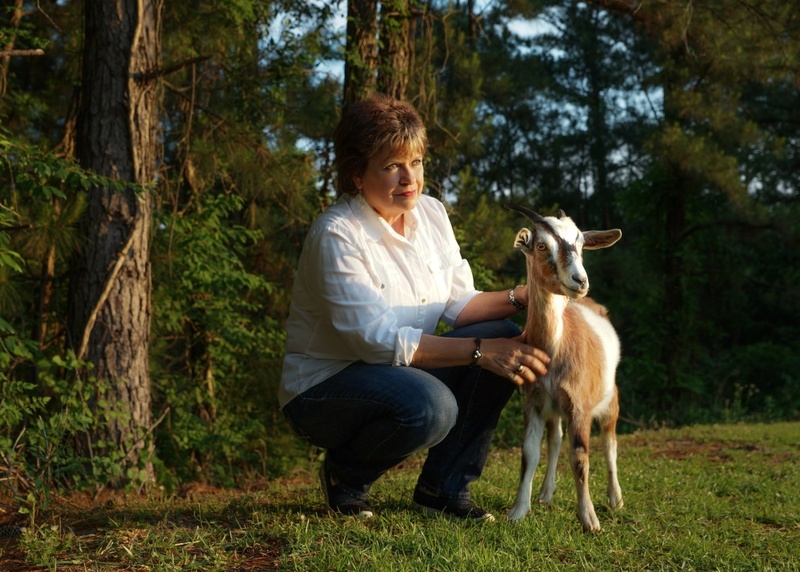 And now EG receives a special award – the Georgia Music Legend Award, which honors people from Georgia who have contributed to the state’s musical heritage. 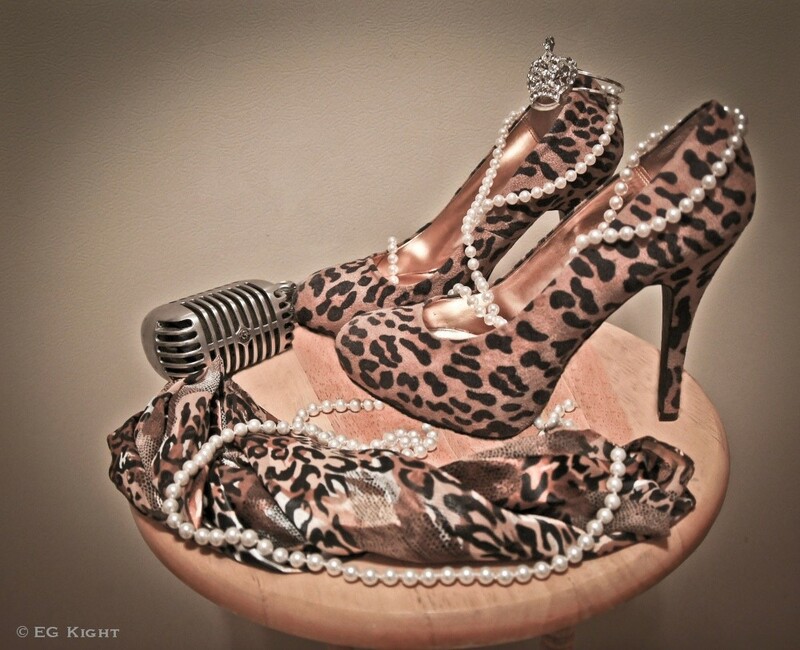 My photos won ribbons, Sippie’s still growing, New Blues Diva photos, and festivals coming up! I’m headed out today to perform at a private party for the Chamber of Commerce and the Air Force Base. I’m really looking forward to that! 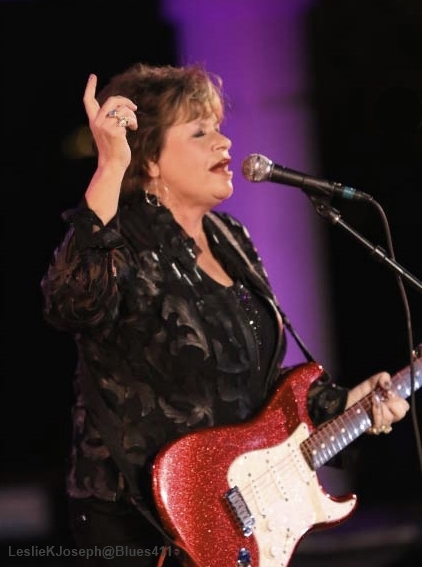 Last weekend I was performing in Jacksonville Beach, Florida at the Springing the Blues Festival, and what a great time my band and I had playing for all those blues lovers! The weather was perfect and the crowd was too. It’s a wonderful thing when you connect with your audience. It feels like magic, and it’s what keeps us “pickers” going. Last month I did a show at the Crimson Moon in Dahlonega, in the north Georgia mountains. It’s always a lot of fun at that place, and the crowd and staff are always so good to me. The last weekend in March I was off to east Tennessee. I played at a great theater in Knoxville with one of my blues brothers, Roger “Hurricane” Wilson. We did some jamming and had a ball. 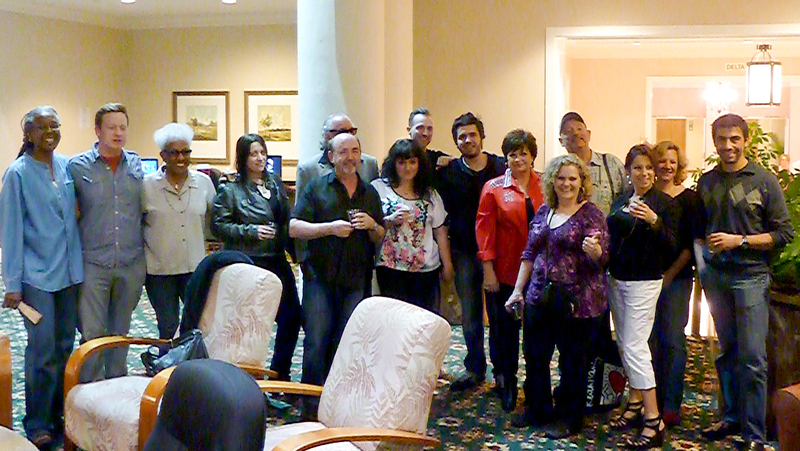 Then I was off to the Tropicana Room in Chattanooga, where several special friends came to be with me. My “roadies” in Ohio, Steve and Nancy Broermann were there, along with good friends from Nashville, Sunny Stephens and Patricia Childs, and very dear friends from Germany, Christa and Norbert Fuhrmann. In fact Norbert is the lead guitarist of my German band, Blue Alley. Needless to say, he and I did some jamming, and the fans seemed to really get into it. My co-writer Tom Horner was there and joined in the fun, too. As you can probably tell, I’ve really been having a good time performing. It never gets old and only gets better! Thanks to all of you who come to the shows. You are the greatest! I couldn’t wait to tell you this part too! 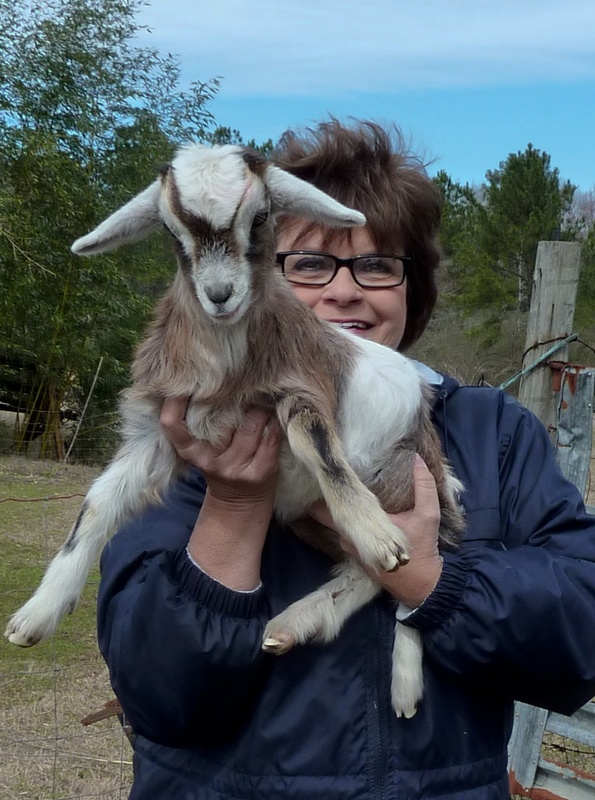 I recently entered seven photos in a photography contest in Eatonton, Georgia for the Plaza Arts Center, and last week I took home 2 ribbons – one for second and one for third place! You all know how much I love taking pictures. 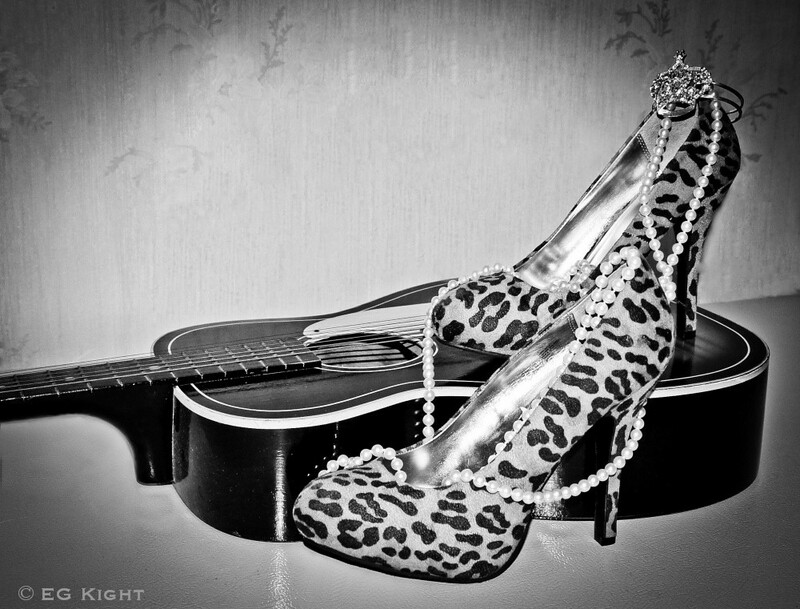 In fact, here’s my newest one called “The Blues Diva”. I have different versions of it. Which one do you like best? Let me know what you think about these new photos! I’ll be waiting to hear from you! 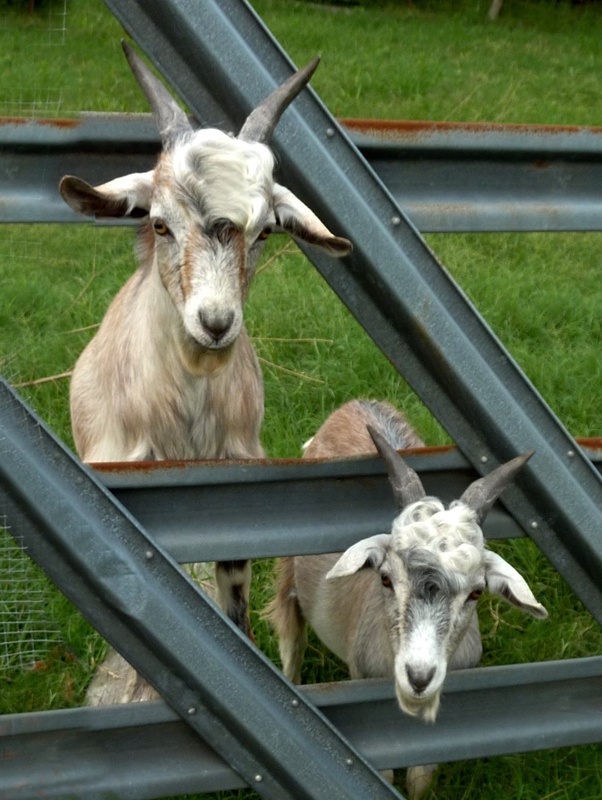 And I couldn’t put a post on my blog without a picture of my goats! Here’s one of Sippie and Bluesie. 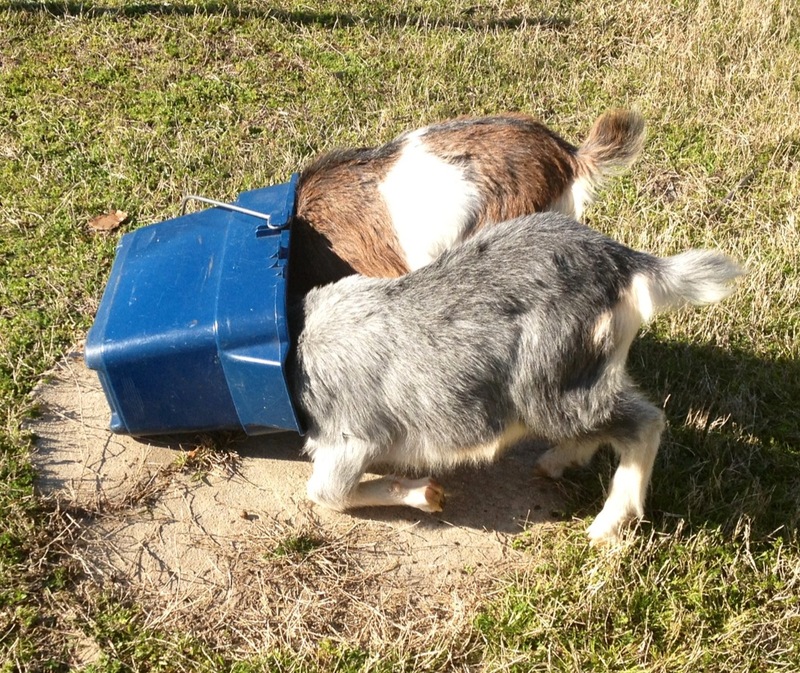 They’re starting to eat regular food, and they couldn’t wait to get to the bucket, and they ended up turning it over! And look how big Sippie’s getting! I love my babies! I can’t wait to see y’all again down the road some time! Until then, keep a song in your heart! EG will be presented with the Georgia Music Legend Award! Please confirm with the venue before making travel arrangements. 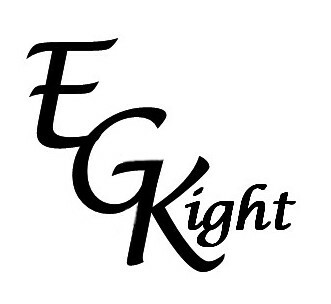 EG can bring her solo or band show to your house concert, club, festival, theater or concert hall. Send inquiries to BlueSouthTalent@aol.com.